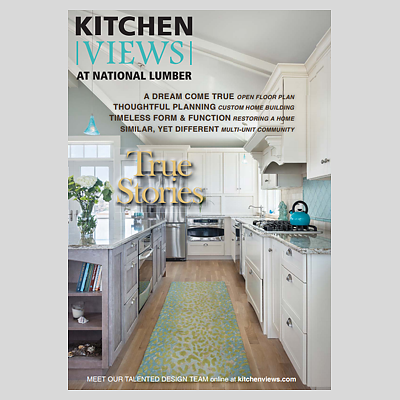 Trusted resources are an important part of what Kitchen Views provides to homeowners and contractors. We have a great deal of information available here on our website to get you started. 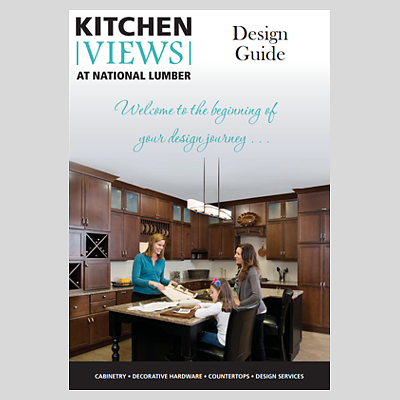 We hope that you will stop by a Kitchen Views showroom near you to browse and pick up a copy of our Design Guide along with the Kitchen Views brochure. If you would like to consult with a designer, please call ahead for an appointment so that we can give you the attention you deserve. We look forward to guiding you on your design journey.